Founded in the mid 1800's, and incorporated in 1870, our town, the county seat of Mitchell County, is noted for its history and picturesque beauty. To get a taste of our our local history, try some of these activities. 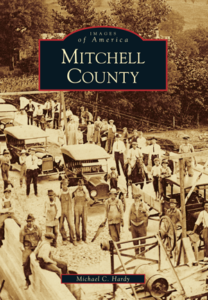 ​For detailed histories of Bakersville and the surrounding county, please visit the Mitchell County Historical Society. 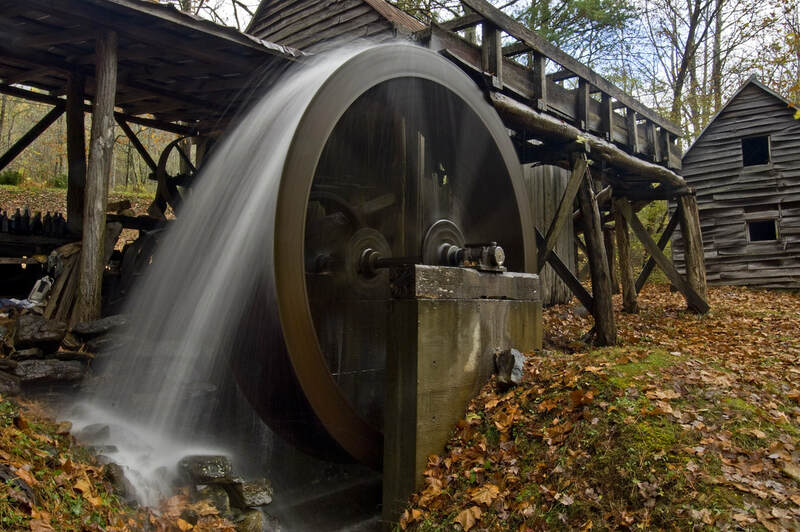 Visit Dellinger's Grist Mill for some freshly ground cornmeal and grits. Visit our Historical Society Museum and our historic cemeteries. 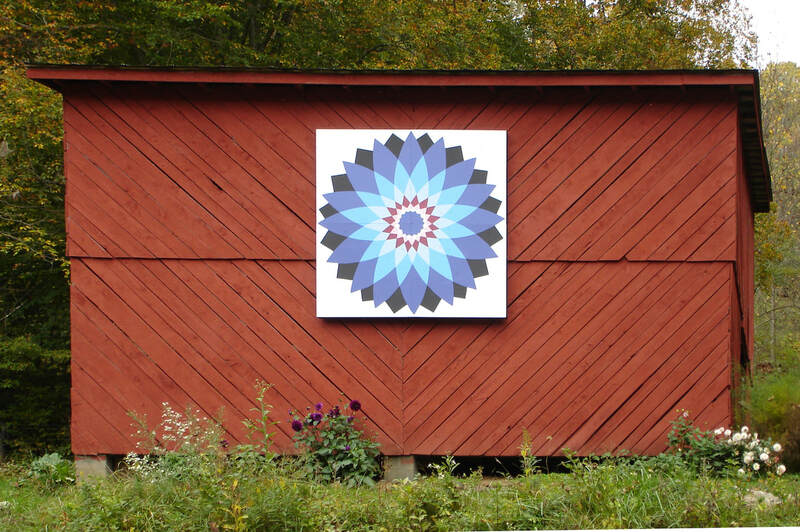 Follow the Bakersville section of the Western NC Quilt Trail. 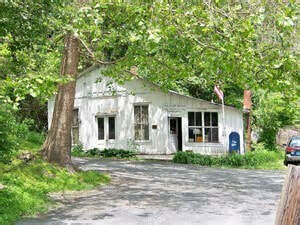 Visit the Historic Penland Post Office & General Store. 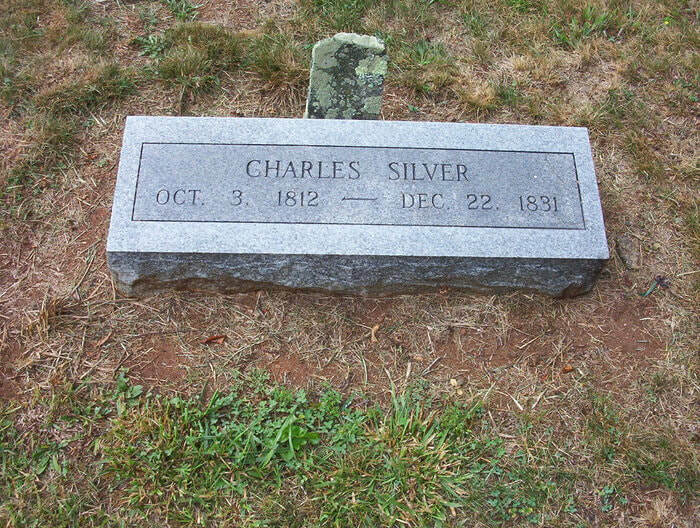 Visit the 3 graves of Charlie Silver - husband of the legendary Frankie Silver, who died on the gallows for his grisly murder. ​ They buried the pieces of him as they found them! 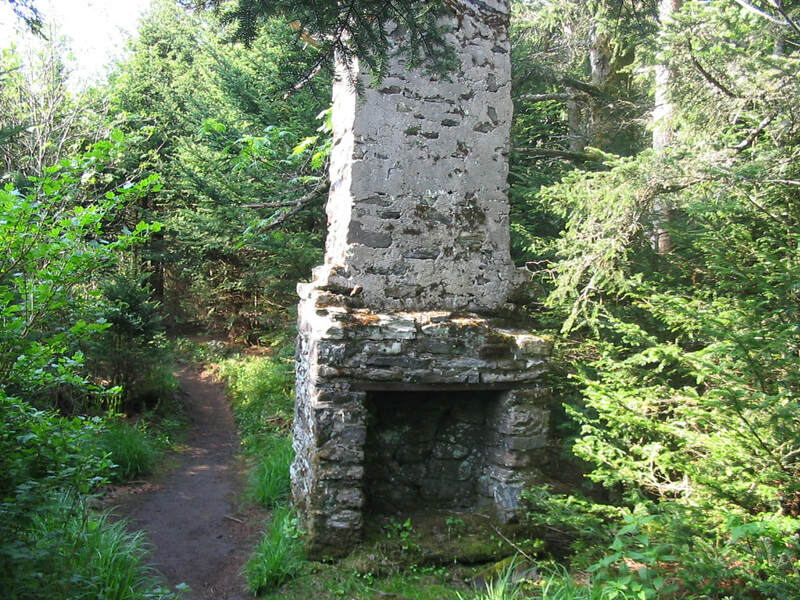 Visit the site of the old Cloudland Hotel at the top of Roan Mountain. 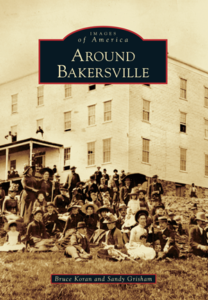 Images of America: Around Bakersville, by Bruce Koran & Sandy Grisham - Mountains, streams, and strong families are the characteristics of Bakersville and the small towns that surround it in northern Mitchell County. For much of human history, people lived in small, rural trade centers where they knew everyone and helped each other, and families were the most important part of life. Bakersville was no exception. Images of America: Mitchell County, by Michael Hardy -Within the pages of this book are images of the famous and the ordinary, the routine and the remarkable, the lasting and the transitory. The photographs come from all over Mitchell County and celebrate the area’s unique Appalachian culture. 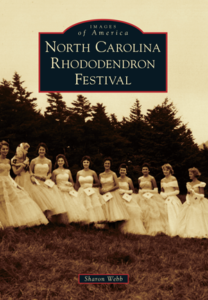 Images of America: North Carolina Rhododendron Festival, by Sharon Webb -After nearly seven decades, the NC Rhododendron Festival continues to hold the distinction of being among the oldest and most respected festivals in the Southeast, confirming its potential to endure as long as the mountain itself. Images of America: Roan Mountain, by Robert Sorrell - Roan Mountain, a 6,286-foot-high peak, straddles the Tennessee and North Carolina state line in the Appalachian Mountains. Home to world-famous rhododendron gardens, the Appalachian Trail, the site of Gen. John T. Wilder’s historic Cloudland Hotel, and record-breaking lofty balds, thousands of visitors, including explorer John Muir and Vice Pres. 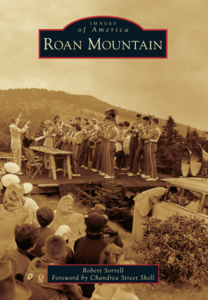 Richard Nixon, have ascended Roan Mountain over the last two centuries. Biologists, botanists, and tourists have enjoyed its unique natural setting. The Ballad of Frankie Silver, by Sharyn McCrumb - A New York Times best-seller, telling the moving story of the 18-year old mountain girl who became the first woman hanged for murder in the state of North Carolina (1833.) In a little mountain cemetery in Mitchell County, North Carolina stand three graves - all belonging to the same man.